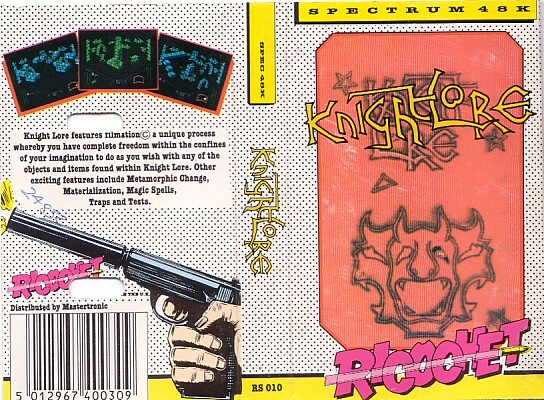 Remarks Winner of the C&VG 1984 Golden Joystick Awards - Game of the Year 1984. 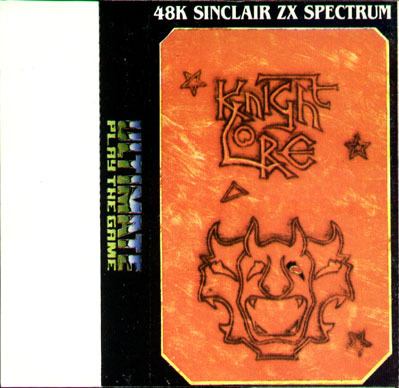 Winner of the Game of the Year Awards 1985 - Best Arcade Adventure. 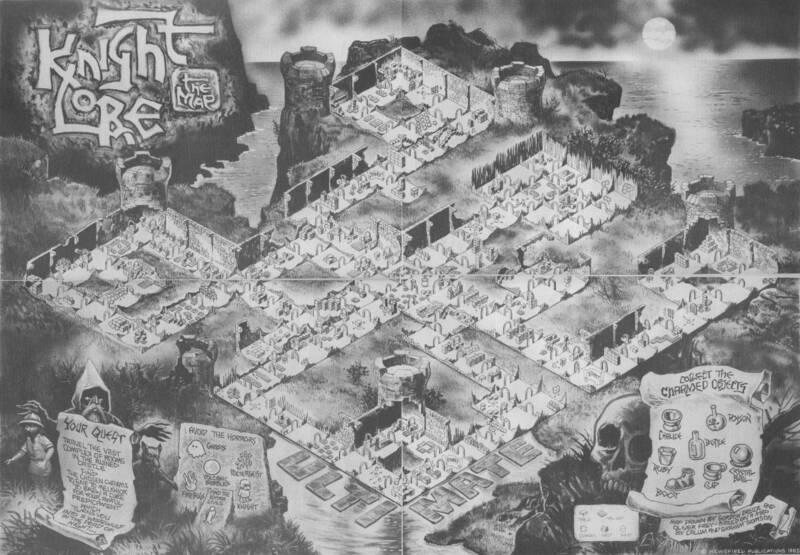 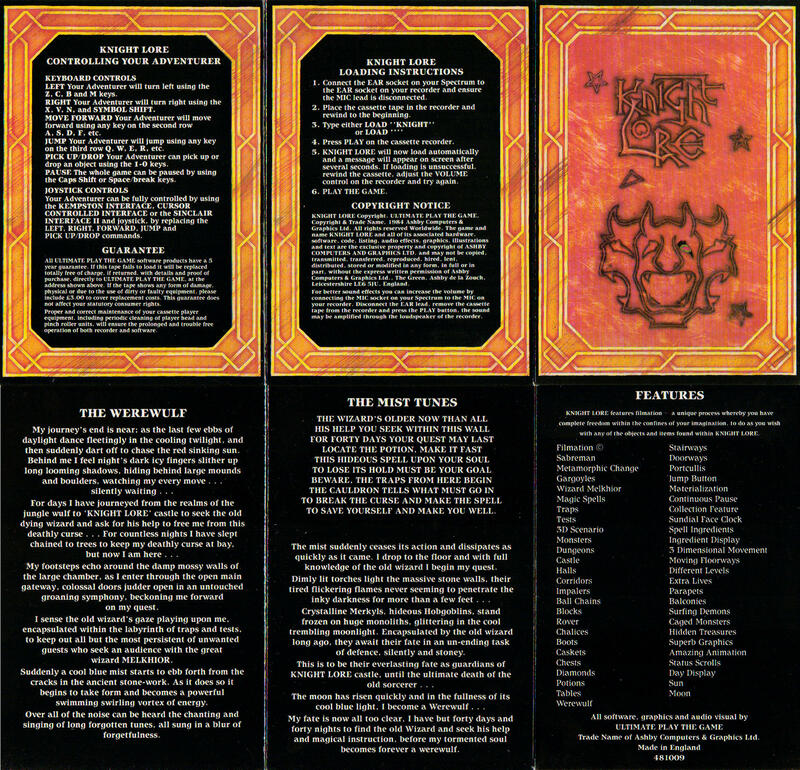 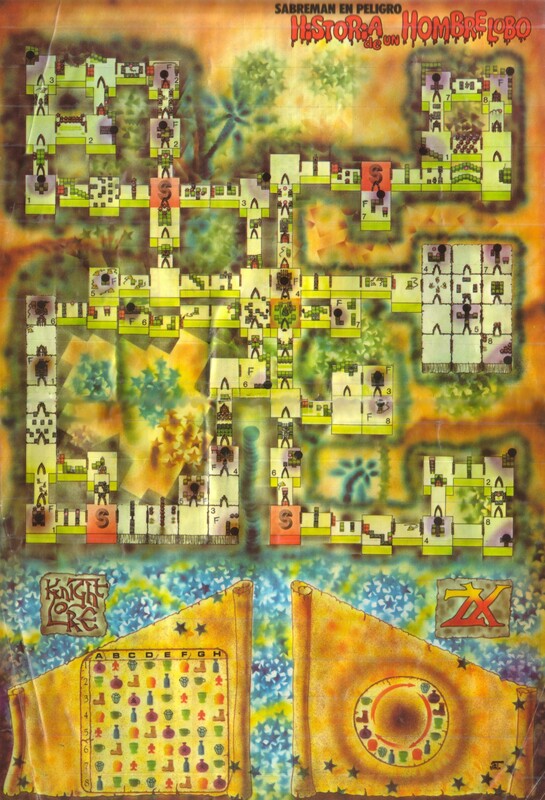 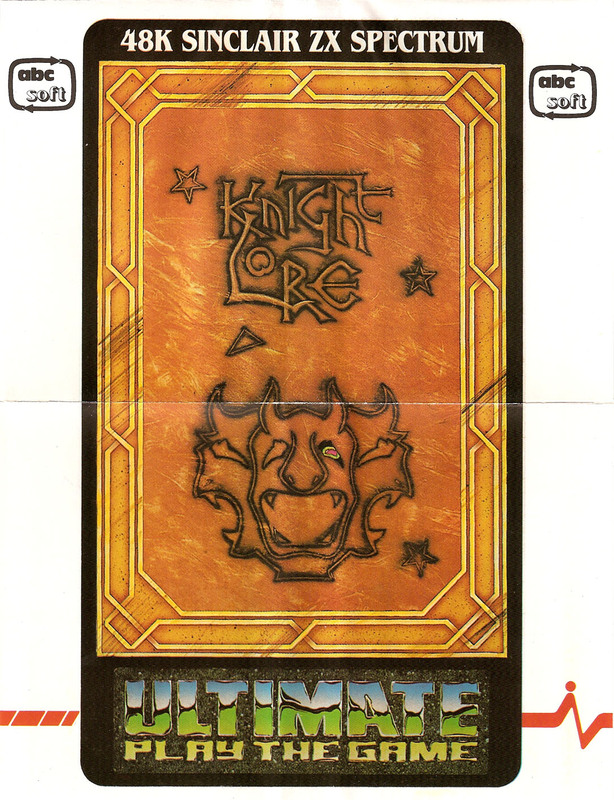 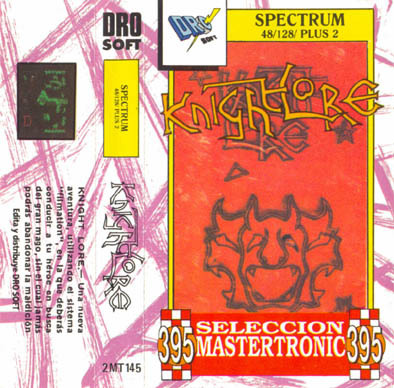 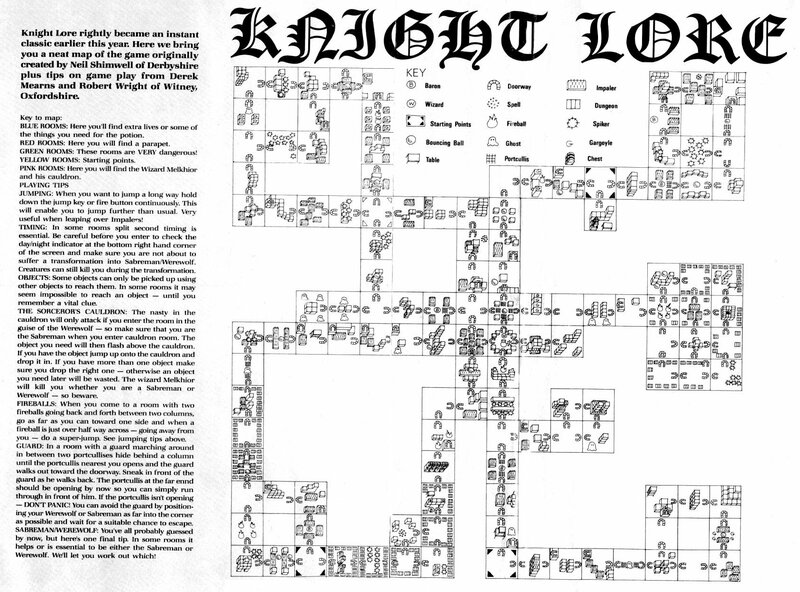 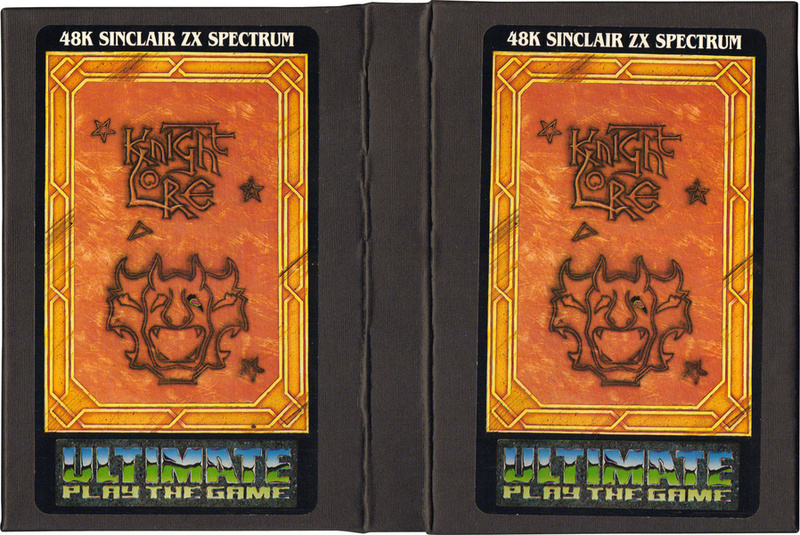 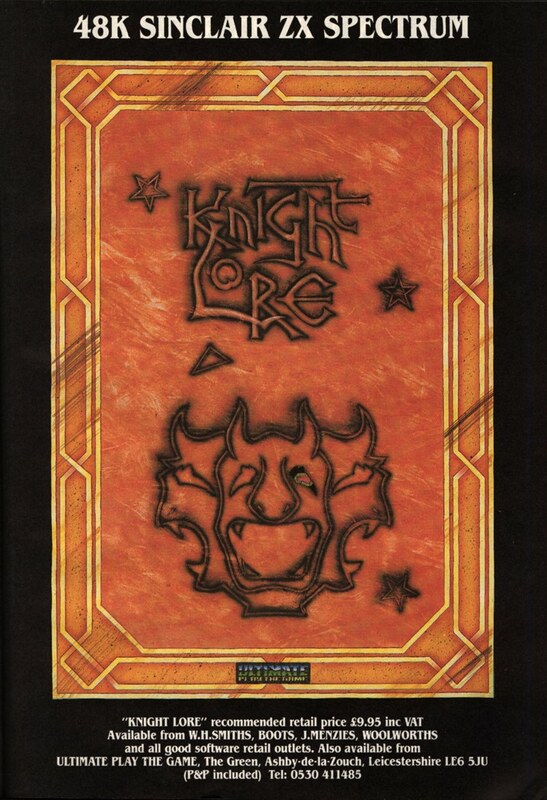 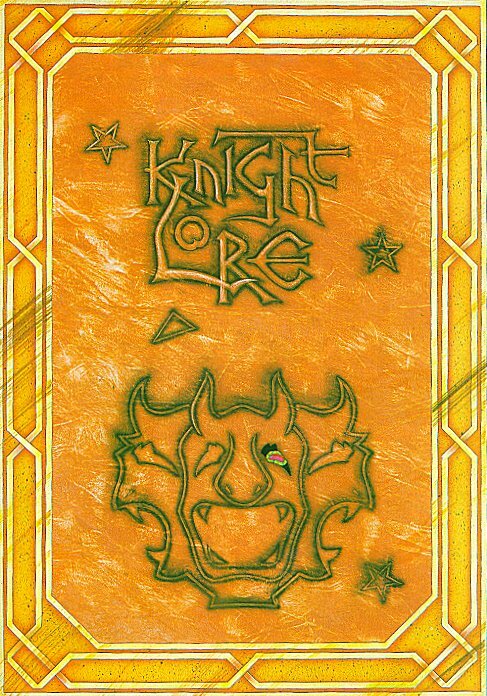 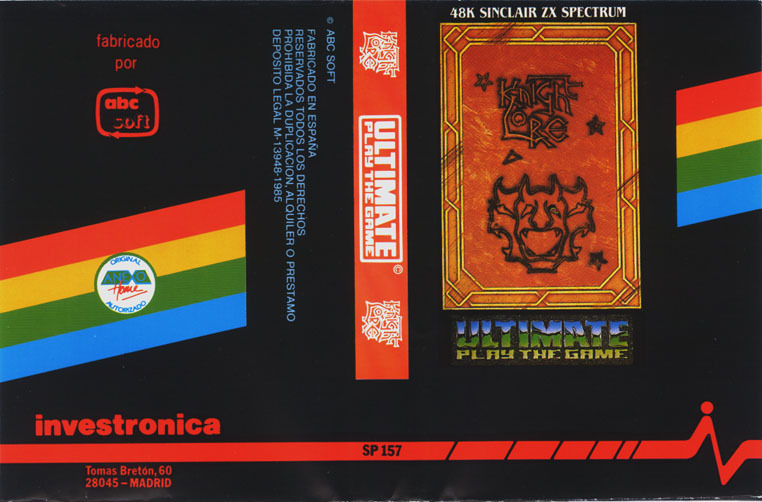 There also were a Knight Lore Designer and Knight Lore Designer.